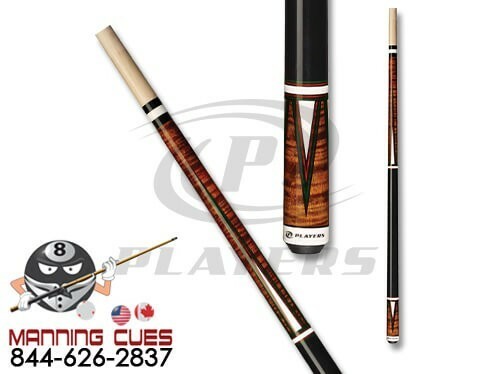 Players Classic Cues feature traditional designs and are made from 100% north American Grade A hard rock maple. 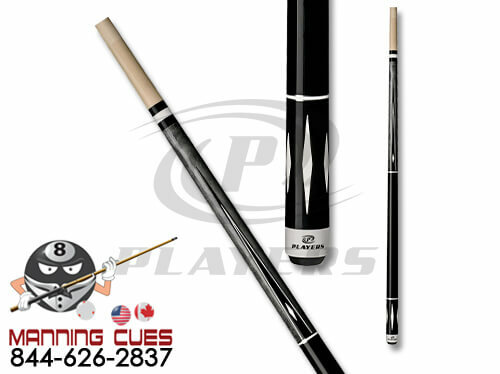 Players cues are handpicked by seasoned craftsman to ensure maximum quality and straightness. 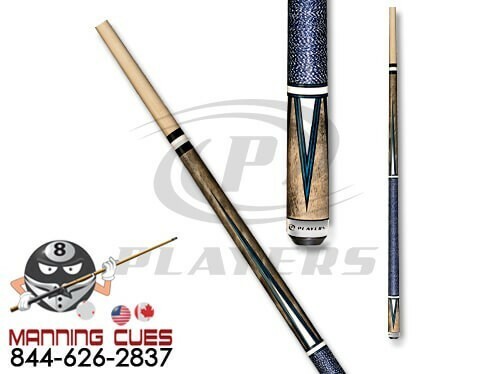 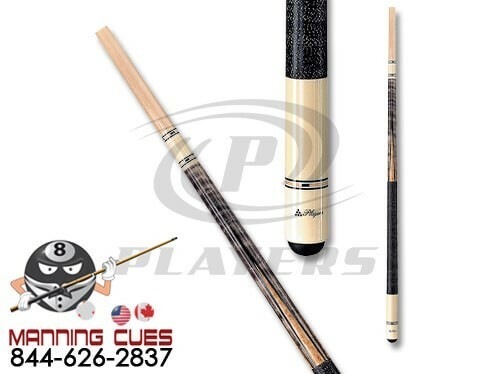 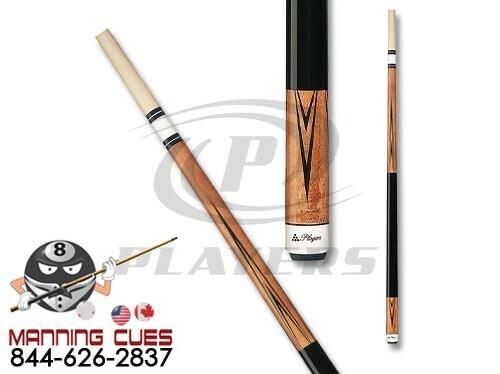 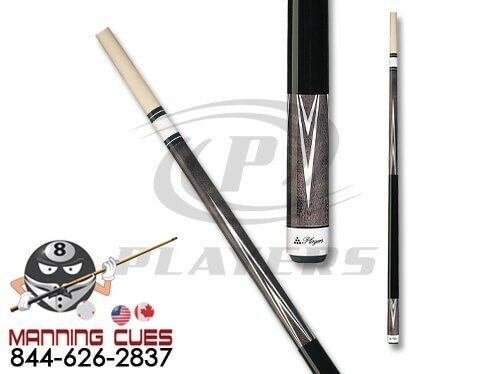 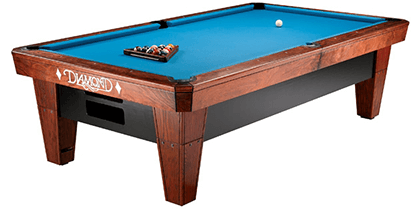 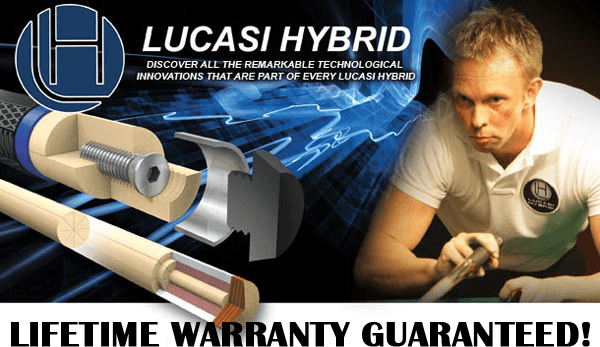 Players Cues A lifetime warranty against manufacturer defects and warpage is included.